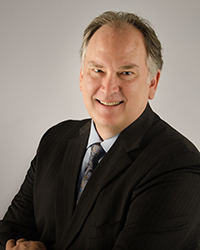 A monthly newsletter for Houston Investors. Congress just passed major tax revisions to go into effect on January 1, 2018. So how will these changes affect your rental(s). As always, we encourage you to meet with your tax advisor to help you make wise decisions for 2018. There has been confusion around the cap of 10,000 for State and Local Property Taxes. This cap applies only to personal residences. It does not apply to rental properties. The final bill includes some big successes such as the exclusion for capital gains on the sale of a home and preservation of the like-kind exchange for real property. As a result, of the changes made throughout the legislative process, NAR is now projecting slower growth in home prices of 1-3% in 2018 as low inventories continue to spur price gains. However, some local markets, particularly in high cost, higher tax areas, will likely see price declines as a result, of the legislation’s new restrictions on mortgage interest and state and local taxes. This may cause potential buyers to wait and continue to rent since the incentive to buy has diminished. This is good for the rental market. Rental Income Subject to Self-Employment Tax – The House-introduced bill would have subjected rental income to self-employment taxes. This provision was dropped from the House (and final) bill. For landlords, the most stunningly good provision of the TCJA(Tax Credit Jobs Act) is a new tax deduction for owners of pass-through businesses. 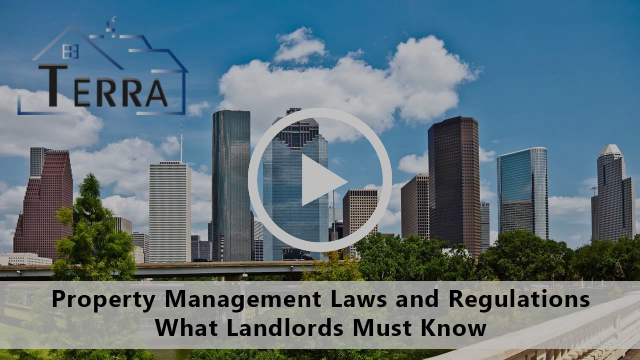 This includes the vast majority of residential landlords who own their rental property as sole proprietors (who individually own their properties), limited liability companies (LLCs), and partnerships. The TCJA creates a brand new tax deduction for individuals who earn income through pass-through entities (new IRC Sec. 199A). If your rental activity qualifies as a business for tax purposes, as most do, you may be eligible to deduct an amount equal to 20% of your net rental income. This is in addition to all your other rental-related deductions. If you qualify for this deduction, you’ll effectively be taxed on only 80% of your rental income. Thus, the effective rate for taxpayers in the top 37% tax bracket is 29.5%. So how can we actively help you this year? We are happy to work with you to address maintenance/improvements for 2018. We can provide you with monthly financial statements that with the advice of your tax advisor can help you take advantage of the new tax laws this year. Now that we have reviewed, many of the new tax laws going into effect we look forward to our continued partnership in helping you maintain your investment and give you peace of mind. Copyright © 2017 Terra Residential Services, All rights reserved.